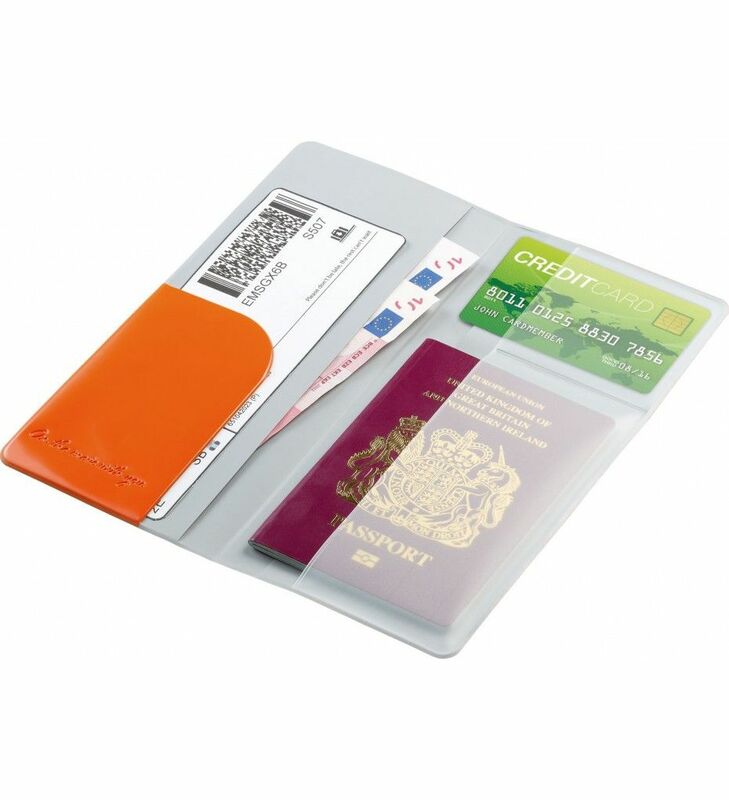 Just the ticket for disorganised travellers everywhere, this bright travel document organiser is as fun as it is functional. Five compartments make light work of storing tickets, passports and money, while the vibrant colours ensure it's always easy to find. Slimline and lightweight, this travel organiser offers a sleek way to keep all of your important documentation in one place.